The treaty was signed in December 1987 by then United States President Ronald Reagen and Soviet leader Mikhail Gorbachev. 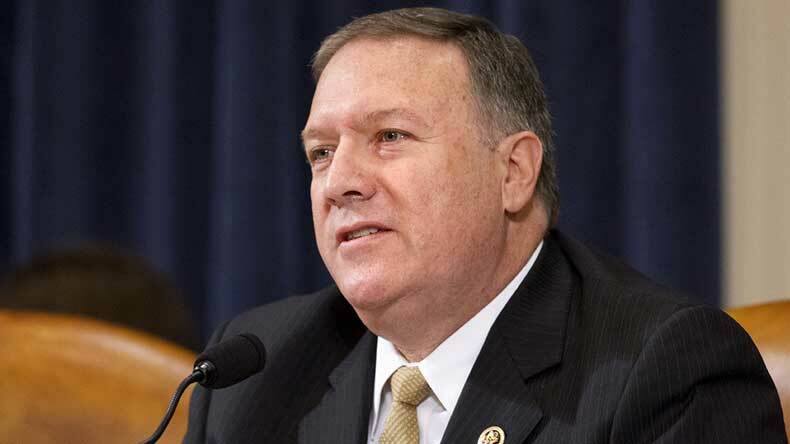 The United States has adhered to the INF treaty for more than 30 years, but the country will not remain constraints by its terms unless Russia comes into verifiable and enforceable compliance, Mike Pompeo said. United States withdraws from 1987 nuclear arms control treaty with Russia: The United States has withdrawn from Intermediate-Range Nuclear Forces missile treaty with Russia that has been a centrepiece of arms control since the Cold war, Secretary of State Mike Pompeo announced on Friday. Mike Pompeo said Russia has jeopardized the security interests of the United States and hence it is the duty of Trump administration to respond appropriately. He further said violations by Russia put millions of Europeans and Americans at greater risk, adding that the United States will begin the process of withdrawing from the treaty on Saturday. The process of withdrawal from the treaty will take around six months, reports said. The United States has adhered to the INF treaty for more than 30 years, but the country will not remain constraints by its terms unless Russia comes into verifiable and enforceable compliance, Mike Pompeo said. The treaty was signed in December 1987 by then United States President Ronald Reagen and Soviet leader Mikhail Gorbachev. Washington is still willing to engage with Russia on arms control, he said. The White House has also issued a statement on the issue and said its actions have the full support of NATO allies. The latest decision by the Trump administration had been expected for months. The announcement comes a day before the deadline set by the United States to comply with the Intermediate-Range Nuclear Forces missile treaty.